Get Your Free Quote & Save $60 Today! 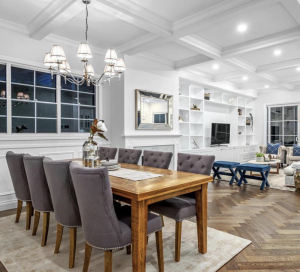 We have a full team of Qualified and Experienced Master Electricians ready to go above and beyond and exceed your expectations. 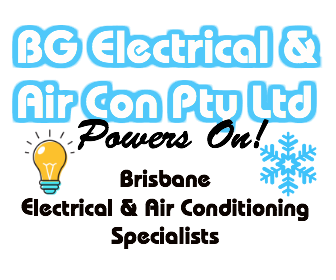 We are fully insured in both electrical and air conditioning. 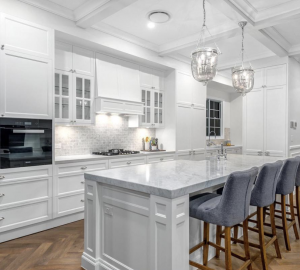 Our workmanship is done at the highest quality, and you can trust our team of professional electricians can get the job done accurately! No Call out Fee, Free Quotes, Save $60 on Your Job Today! We always ensure to leave your home or building clean, and tidy, we are respectful tradesmen who are here to give you exceptional service. You will always receive polite, friendly service from all of our tradesmen. 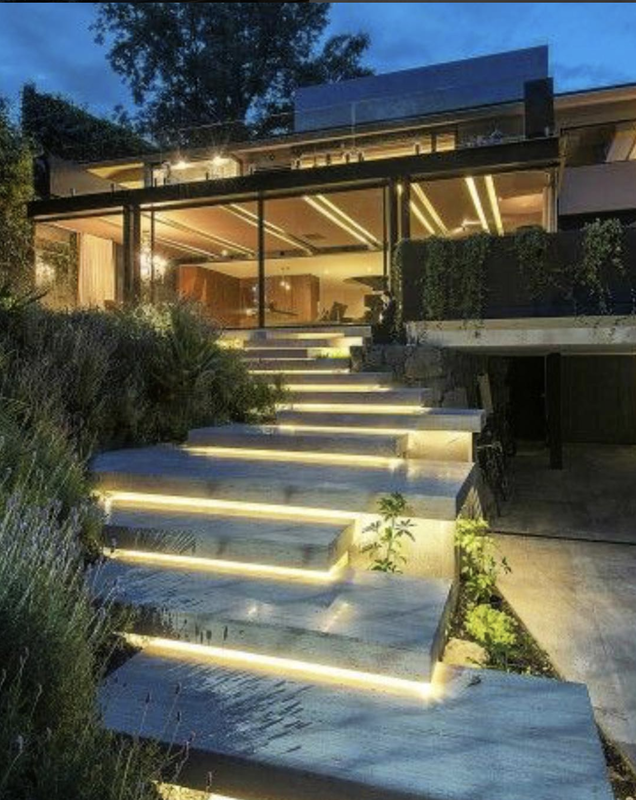 We offer all electrical needs, so rest assured we can fix it, install it, test it and remove it! Whatever electrical needs you have, from installing lights, installing powerpoints, to a test and tag, to switchboard upgrades, we can do it! 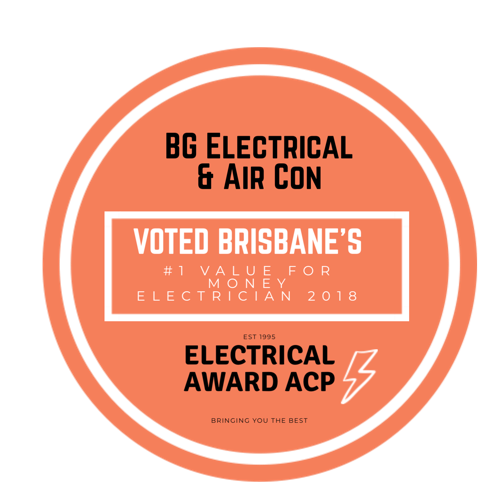 We are your team of local electricians, with 7 trucks on the road we cover all areas of Brisbane. 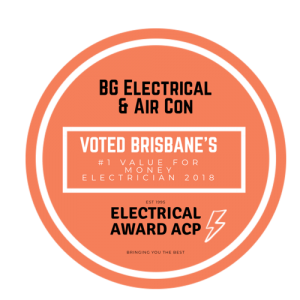 Every day we have a truck of electricians in mount ommaney, a truck of electricians in sinnamon park, a truck of electricians in kenmore, a truck of electricians in coorparoo, a truck of electricians in mount gravatt, a truck of electrician in western suburbs, a truck of electrical contractors in oxley, a truck of electrical technicians in ashgrove, a truck of electricians on the brisbane south side, electricians in indooroopilly, a truck of electricians in ipswich and a truck of electricians in all Brisbane and Ipswich suburbs. We ensure you are happy with your job, if you’re not give us a call and we will address your problem and fix it!